If you’re interested in gaining new levels of muscle tone and strength, lifting weights will get you there quickly and efficiently. This is especially true if you feel you’ve reached a plateau with the body weight exercises of our other programs. Both women and men can get dramatic results with weight-lifting, achieving an exquisite balance between low body fat and a well-defined, glowing physique. And no, you won’t look like a bulky bodybuilder! 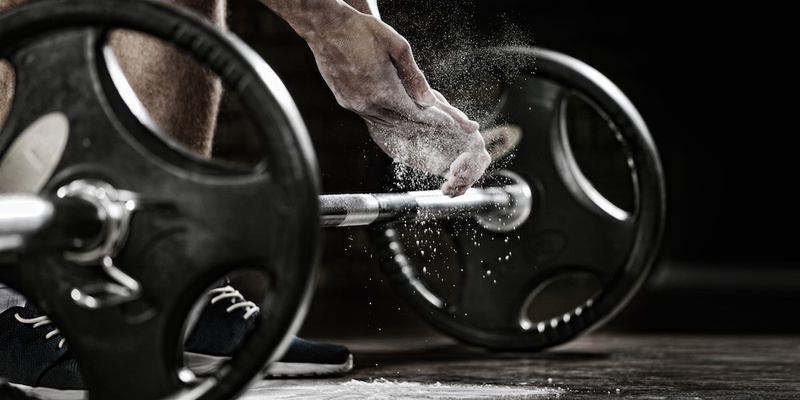 Lifting weights can be done quite safely, if you ramp up your progress and learn good form and technique. We’ll walk you through every step of that process and teach you how to lift like a pro. What do you need for Kenzai Iron? • Access to a squat rack, barbell, bench and weights at least 3 days a week. You can lift weights up to 6 times a week if you’re able to get to the equipment. • If you have a set of free weights (dumbbells) you can substitute them for the barbell exercises if needed. But a barbell will get you better results. • If you have a week during your program where you can’t get to your equipment, we’ll have bodyweight alternatives for you, so don’t let the fact that you have a vacation or business trip deter you from signing up. Aside from different equipment and exercises, Kenzai Iron will run like any of our great programs, with diet, trainer, and community elements as usual.